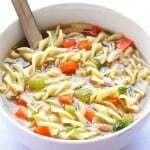 Enjoy this delicious Chicken Noodle Soup recipe, hearty and scrumptious. If you’d like, feel free to use our homemade chicken broth recipe from last week. Last week I showed you how I made chicken broth in the slow cooker. If you haven’t seen it yet, hop on over to check it out. 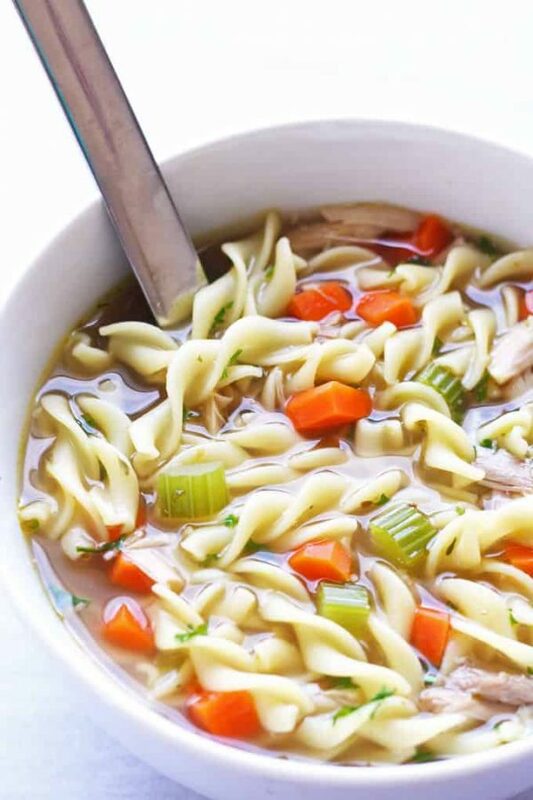 One of my favorite meals to make with the homemade broth, is chicken noodle soup. 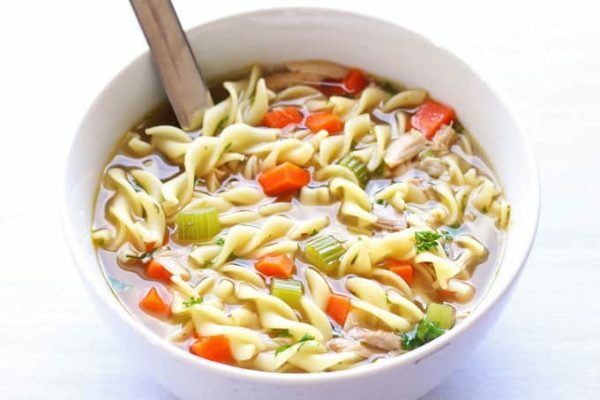 While you can use it in many other recipes, the superiority of homemade chicken broth shines fully in this chicken noodle soup. My views on chicken noodle soup have drastically changed over the years of being married to Konrad. I grew up seeing it as a cold and flu remedy. So I always associated lying sick in bed while eating noodle soup. In the Mennonite tradition that my husband grew up in, chicken noodle soup is a fancy meal that is served for special occasions. Granted, when you also make the noodles yourself, it suddenly becomes an elaborate time-and-labor-intensive undertaking. Having eaten my mother-in-law’s chicken noodle soup many times now, and knowing how hard she works to make it, it gives me a whole new appreciation for this meal. My own chicken noodle soup recipe isn’t quite as involved. I haven’t gotten around to making homemade noodles yet, so egg noodles are my go-to. Thin, medium or wide egg noodles all work for this. This time, I used medium. The recipe is for a small batch (about 4 servings) of noodle soup. 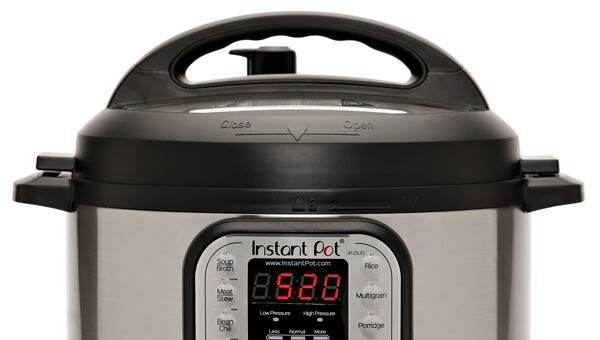 I use about half of the broth yielding from the slow cooker method. The rest can be frozen for other uses. As protein, I use some of the shredded meat from the soup chicken used for broth making. 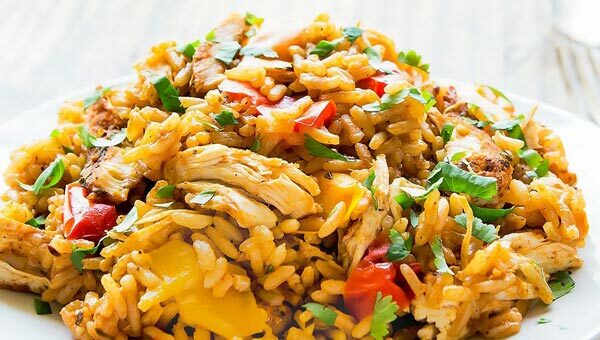 Alternatively, shredded chicken breasts can be used too. Finish the Soup with Citrus Zest! Once you have your delicious broth, finishing the soup is super easy. Simmer the diced veggies, add the noodles, then add the meat. Finally, just taste broth and correct the spices if needed. 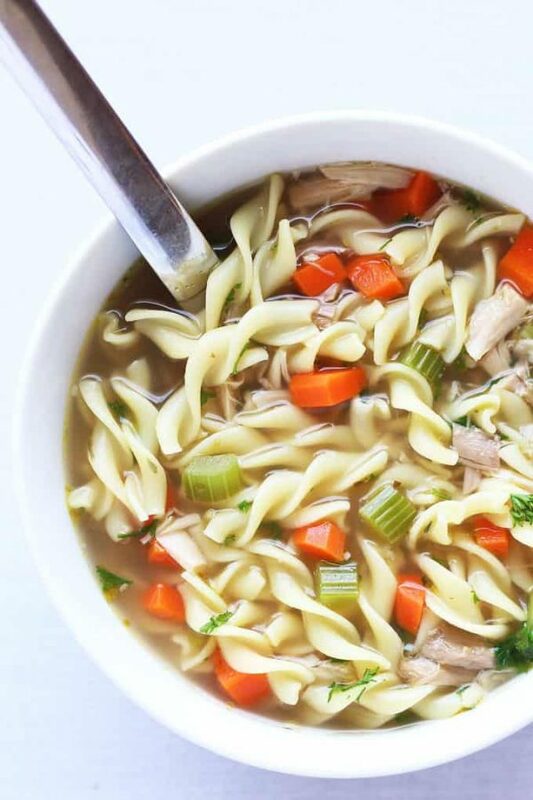 This nutritious Chicken Noodle Soup is make with homemade broth, egg noodles, veggies and shredded chicken. Comforting not only on sick days. I use the shredded meat of a soup chicken, that I use to make broth. If you don't have any pre-cooked shredded chicken, add 2 chicken breasts to simmering broth and cook for about 20 minutes until done. 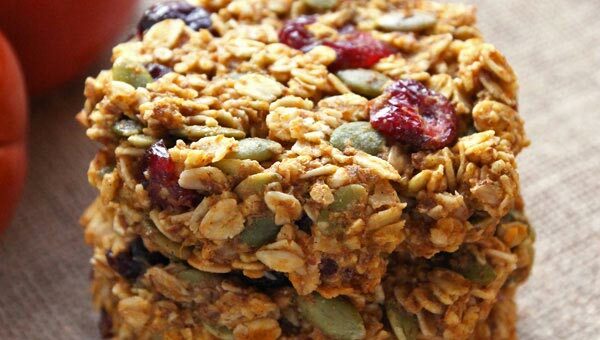 Once cool enough to handle, shred or cut into cubes and set aside. Add diced carrot and celery to simmering broth and cook for 5 minutes. 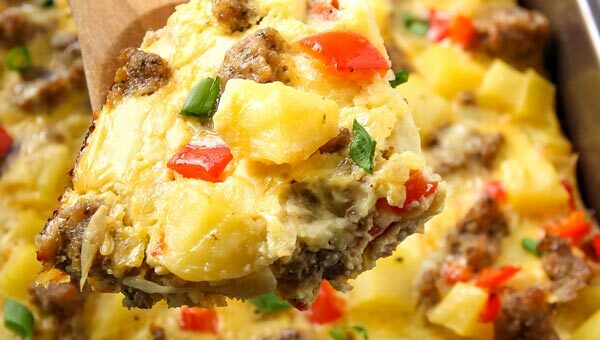 Add egg noodles and cook until done according to package directions (6-10 minutes). Now add shredded chicken to the soup and simmer for 5 minutes until heated through. Taste the broth and, if needed, correct the flavor with salt, pepper dried thyme and oregano. Check out these other soup recipes and continue on the warm, hearty path!